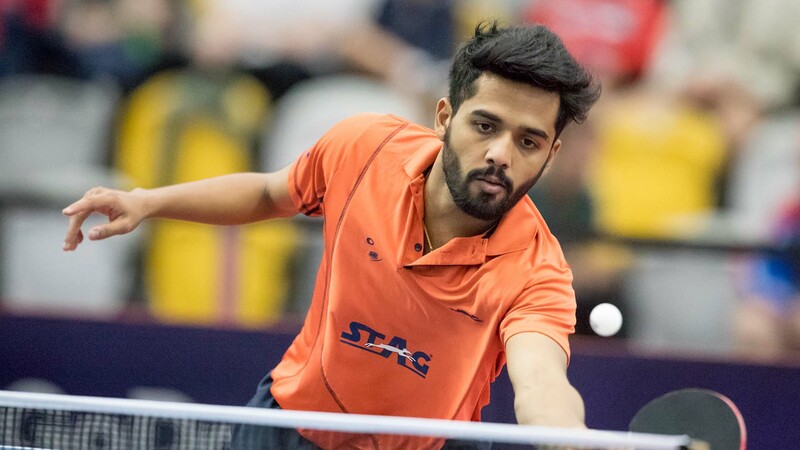 Thane, November 19: Anthony Amalraj proved to be the cleverest of all top players, picking and rightly choosing his international tournaments as well as competing in domestic events. 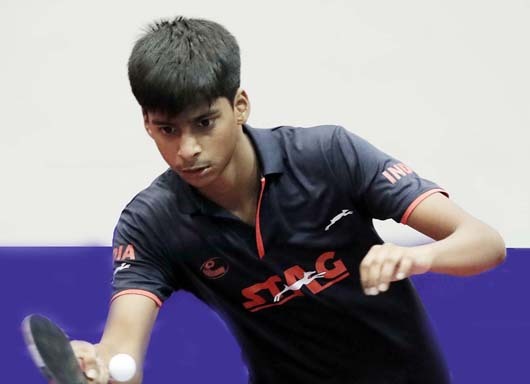 As a result, he completed three top podium finishes in men singles and, of course, top position in the national ranking chart. Thane, November 18: S.F.R Senhit was third time lucky. The Airports Authority of India finally overcame the Manav Thakkar blues two win his first Junior Boys final 4-2 in the 11Sports National Ranking Championships (West) for the Mayor Cup at the Dadoji Konddev Stadium here today. Thane, November 17: A semblance of sense prevailed on the first day of the main draw of men and women singles as all top eight seeds in both sections went through the motions, mostly without much struggle, in the 11Sports National Ranking Championships (West) for the Mayor Cup at the Dadoji Konddev Stadium here today. Are first-round byes, advantage or curse? Thane, November 16: Arjun Ghosh of Airports Authority of India has been accorded the pride of place in men singles while Manika Batra has been given the top-seeding position in women singles in the on-going 11Sports National Ranking Championships (West) for the Mayor Cup at the Dadoji Konddev Stadium here today. 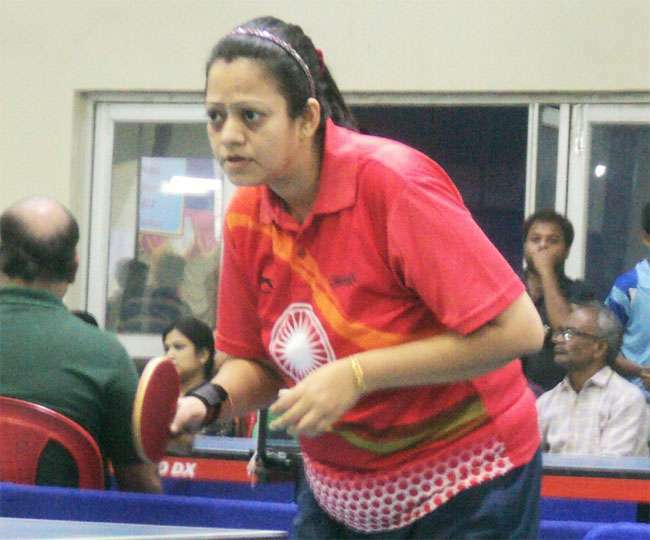 Thane, November 15: Deepit Rajesh Patil of Maharashtra ended the season on a memorable note, winning back-to-back titles in Sub-Junior Boys, while Trisha Gogoi of Assam capped herself in glory to win the Sub-Junior Girls crown, a second one this season, in the on-going 11Sports National Ranking Championships (West) for the Mayor Cup at the Dadoji Konddev Stadium here today.